Off street parking for 3 - 4 cars and garden and entertaining area. 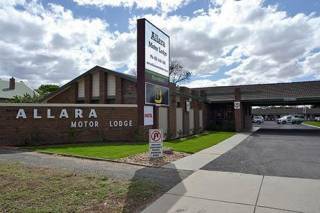 Situated next to the Ulumbarra Theatre comple, Tom Flood sports Centre, Chinese gardens and quick access to CBD shops and parklands. 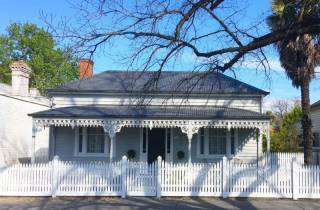 Opposite the new Bendigo Hospital, this house has everything for a getaway to bendigo. 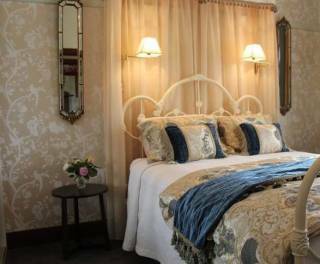 Whether you are an executive coming for work, a family for a sporting event or a group of friends to attend a wedding or arts and culture of bendigo, Barnard Retreat will suit everyone. each house has free wifi, refreshments on arrival and all linen included. 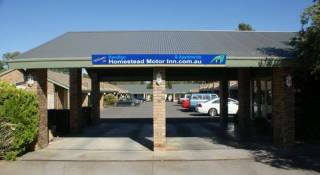 See why bendigo Holiday Rentals has fast become a highly respected and "go to" place for short term self contained holiday accommodation in Bendigo CBD. See why TV shows have filmed our houses and come and stay when passing through.... its quality throughout.